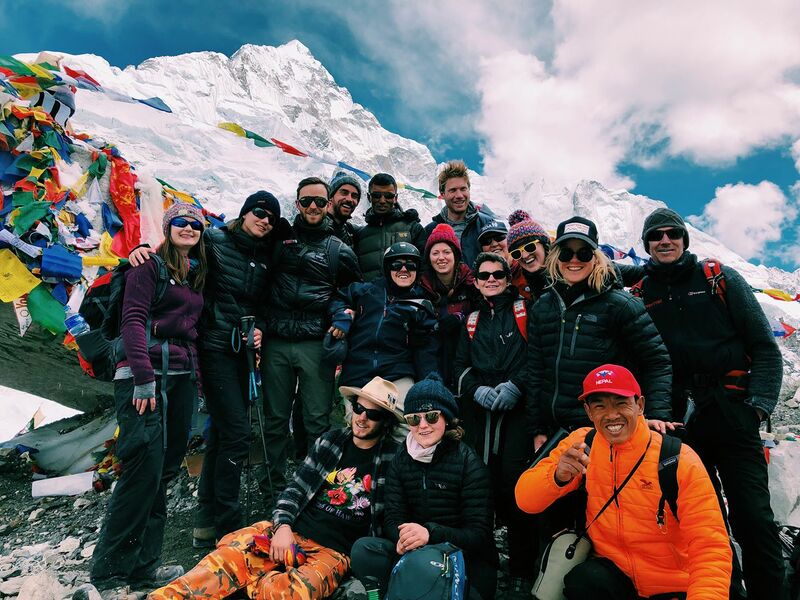 “With snowflakes in our eyelashes, we made it to Everest Base Camp!!! The team are now recovering in Gorak Shep as it was an extremely tough trek. A world first had been achieved and I am now the first person with Cerebral Palsy to trek to Everest Base Camp on horseback! I can barely believe it!!! Helping as part of his team are our Coach, Karen Arnold and volunteer Jas Wyatt. Next post: Well done riders!